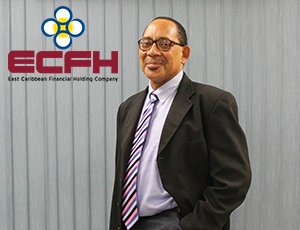 East Caribbean Holding Company Ltd. (ECFH) is pleased to announce the appointment of Dr. Bernard La Corbinière as Managing Director (MD) effective March 19 2018. Dr. La Corbinière brings decades of experience in the areas of economics, banking, finance, consultancy and advisory services. 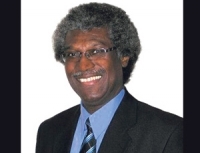 He has a long tenure of executive leadership, and has held several substantive positions locally and internationally including Managing Director of the Saint Lucia Development Bank, Permanent Secretary and Director of Finance - Ministry of Finance – Government of Saint Lucia, Consultant Economist, Macro Economic Advisor and Chairman of the CARICOM Development Fund. 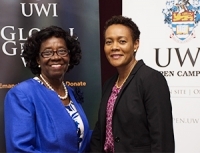 Dr. La Corbinière, who will also serve as Managing Director for Bank of Saint Lucia, is keen to make his contribution to the ongoing strategic efforts to build a stronger institution - to better serve the needs of valued customers and stakeholders. We are confident that with Dr. La Corbinière’s experience and proven record, he will effectively lead and support the continued execution of the strategic imperatives of the Bank.